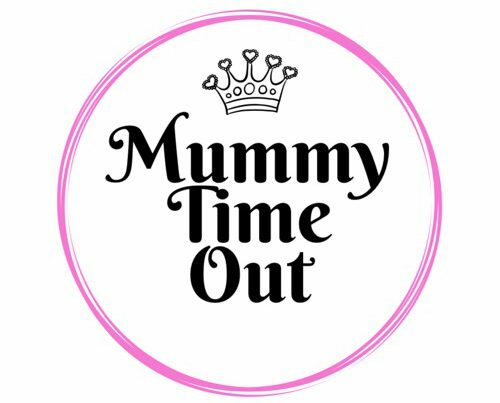 Welcome to Mummy Time Out! Comparing pre-loved designer handbag websites. Is there a difference? Belt up! Waists are on trend for Autumn/Fall ’17. Meet Rebecca and her incredible journey raising money for Coppafeel! Reasons I Hate Being A Housewife! A Pumpkin themed Half Term of fun! I think we can safely say we have officially entered Halloween season. Dark foggy mornings, endless drizzle and warm cosy jumpers and scarves at the ready. As half term fast approaches I am starting to think about fun activities to do with the kids and pumpkin picking and carving is an obvious choice, with the added bonus of yummy pumpkin soups at the end of the day! Bourne Valley Pick Your Own, St Mary Bourne – They have a crop of pumpkins ready to be picked! Make sure you take your wellies and waterproofs. Sainsbury’s, Newbury – In my opinion have the best supermarket selection of pumpkins if you don’t want to go traipsing in a fields but want to carve some pumpkins at home. They sell pumpkin carving kits too! Cobbs Farm Hungerford , will have Pumpkin Carving 23rd – 29th October in their special carving tent. You just buy your pumpkin from their shop and head over for some carving creativity (and a special treat!). £3.50 carving tent entry. Newbury – Halloween Hunt 23-28th October. Ok, so there are no pumpkins as such, but if you are in town head to Parkway or the Kennet Centre’s Halloween Centre and you can pick up your treasure hunt forms for the chance to win prizes!